LET US TAKE CARE OF ALL OF THE DETAILS! 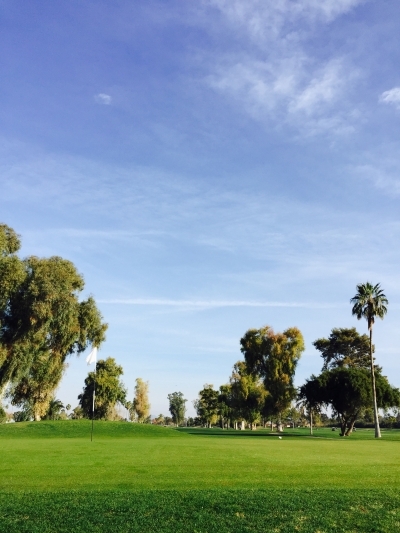 There is always something special about a golf tournament or group outing. Each and every tournament Coordinator wants to make their outing unique and special. At Toka Sticks Golf Club, we strive to make that happen each and every time. From small outings of 12 or more players to large corporate outings for 144, Toka Sticks will provide your group with a memorable, fun and affordable experience. We can customize your event to fit your needs and budget. Exceptional value is often a word used by our clients. After all, you receive a great golf course without breaking the bank. LET TOKA STICKS GOLF CLUB START WORKING FOR YOU! To help us better serve you in customizing your next event, please fill out the simple form below. Our staff will follow-up with you to learn more about how we can make your golf tournament or corporate outing the highlight of the year.